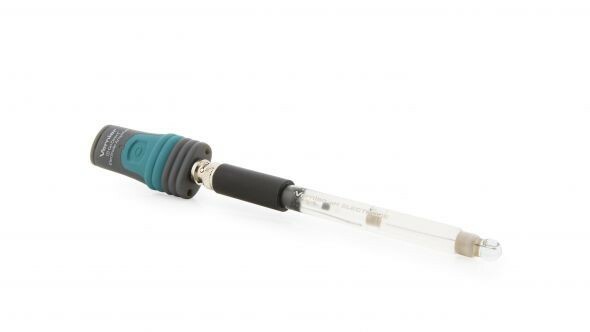 Produktinformationen "Go Direct® Glass-Body pH Sensor"
This high-quality glass body pH sensor can be used in non-aqueous solutions and solutions that contain organic solvents, strong acids, or strong bases. The electrode features a sealed, gel-filled Ag-AgCl combination reference electrode and uses a BNC connector. Weiterführende Links zu "Go Direct® Glass-Body pH Sensor"
Garantie(Jahre) "Go Direct® Glass-Body pH Sensor"
Software Apps/Umgebungen "Go Direct® Glass-Body pH Sensor"
Kundenbewertungen für "Go Direct® Glass-Body pH Sensor"